Director of Killington Yoga, has been teaching yoga for over 30 years. She began her personal practice in the 70’s by studying BKS Iyengar’s book Light on Yoga from cover to cover. Her first teacher was Al Ellis in the Kundalini Yoga method. She has studied Ashtanga and Power Yoga with Nancy Gilgoff, Richard Freeman, Beryl Bender Birch and Iyengar Yoga with Mary Dunn, Elise Browning Miller, and others. For over 10 years she trained extensively in Anusara Yoga with founder John Friend, Deb Neubauer, Desiree Rumbaugh, Noah Maze, Todd Norian and many others. Recently Karen has incorporated the yin style of yoga to the mix and enjoys it’s balance to an active life, having studied with Biff Mithoefer and Joe Barnett. She enjoys alignment based teaching and has found her own voice to seamlessly weave precise technique and meaningful life lessons into any style class from gentle, to basics, to vigorous vinyasa style. 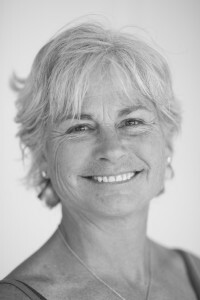 Karen is a also a certified ski instructor, currently an examiner for PSIA Telemark, a level II ACA certified stand up paddle instructor, equestrian, and certified personal fitness trainer. She has been studying Pilates for over 10 years with the Physical Mind Institute and currently the Balanced Body University and has logged over 100 hours of training. She brings to her teaching a passionate lust for life, a light-hearted sense of humor, and a sincere respect and honor for the strengths and abilities of all students. Classes are therapeutic, uplifting and most of all fun. Judit Schneider started her yoga journey in 2009 when she was suffering with tremendous back pain and severe arthritis. She made Bikram yoga a daily practice. As she healed she wanted to share her healing experience and love for yoga with everyone. Judit became a certified Bikram Yoga teacher in 2013, Los Angeles, CA. She is curious and full of passion to expand her knowledge of yoga philosophy, meditation and vinyasa yoga. 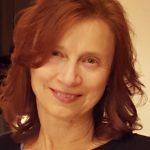 Judit is a 500 Hour Certified Vinyasa Yoga teacher, completing her 200 Hour Training with Ben Wisch, in HoHoKus, NJ and her 300 Hour Advanced Training with Jody Domerstad, Glen Rock, NJ. She also holds certification in Restorative Yoga and studied Yin Yoga during her 300 Hour Training. Judit just recently completed Inferno Hot Pilates teacher training. Judit particularly enjoys being in nature, where she finds joy and spiritual satisfaction. Besides practicing yoga she loves hiking and skiing and she is achieving goals that once seemed impossible to reach. 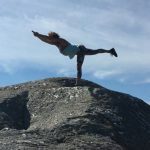 Cristy’s yoga journey has come full circle bringing her to Killington Yoga to share her love for yoga and what the practice means to her. A dear friend brought her to Killington Yoga when she was expecting her first son (now 5 years old). Two beautiful sons later, Cristy’s yoga practice has helped her to navigate her journey towards being a mother, a wife, a friend, a teacher and most importantly, herself. Cristy was an elementary school teacher for nine years and has been teaching children’s yoga for a year in local schools and childcare centers. 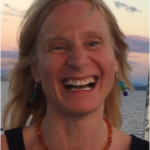 After completing her children’s yoga certification she went on to complete her 200-hour adult teacher training through Honest Yoga in Burlington, VT.
Cristy grew up in Vermont in a small town up north. She loves the outdoors and all of the seasons. Cristy took up skiing when she met her husband Owen Murphy (she was told it wouldn’t work out for them if she didn’t at least try to ski)! 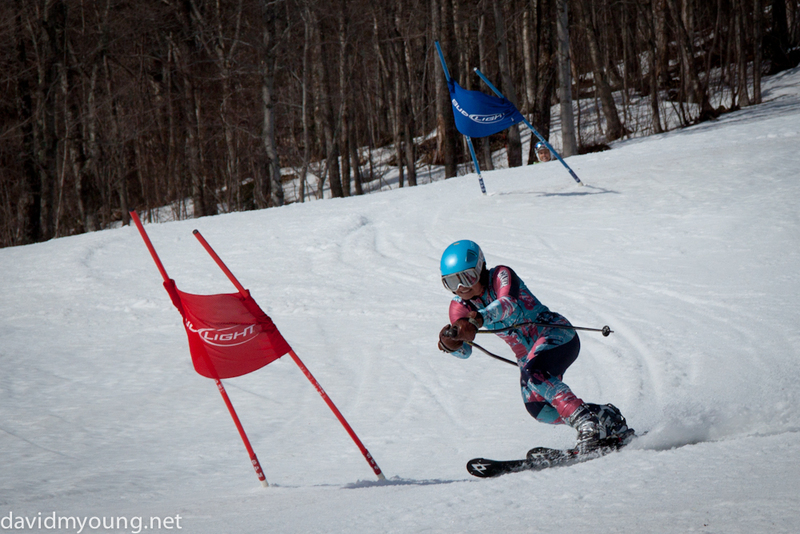 Thankfully, Cristy loves to ski! She also loves to hike, bike ride and canoe with her boys. Cristy is an avid reader and likes to sing and dance. Cristy looks forward to sharing the many gifts yoga has to offer with the Killington community.